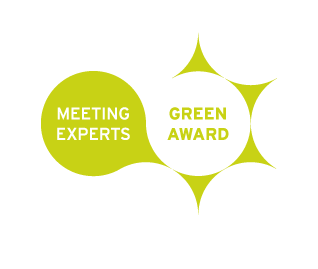 CO2OL/ForestFinest Managing Director Dirk Walterspacher will once again be a jury member for selecting the “Meeting Experts Green Award 2017”. The award is presented every two years at the “greenmeetings and events conference”. It has been initiated by the European Association of Event Centers (EVVC) representing around 750 event locations across Europe, and the GCB German Convention Bureau representing Germany as a conference venue worldwide. Applications are reviewed by an independent jury composed of experts who have been working in the field of sustainable event management for years, and also support the “greenmeetings and events” conference in its specialist advisory board. The award ceremony will take place on 13 February 2017 at the Bürgerhaus Waiblingen during the conference.